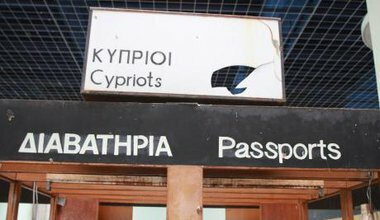 Latest in "Cyprus: 40 years of hurt"
What are the regional and domestic forces helping - and hindering - a federal solution to the Cyprus issue? 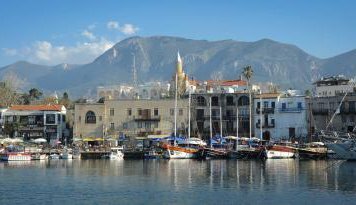 Turkey's relationship with Northern Cyprus is akin to a controlling father disciplining its errant son, and this has affected its attitude to a Cyprus settlement as well. 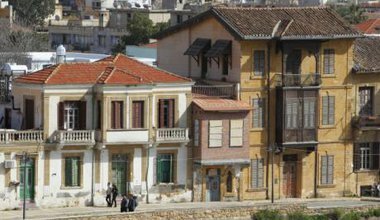 A veteran of the bi-communal movement in Cyprus discusses the initiative's beginnings, its challenges, and its hopes for the future. 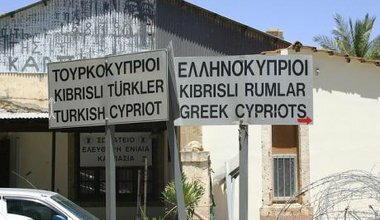 As with most conflicts, the Cypriot dispute is a very complicated one.  A plethora of political, cultural and economic variables should be factored in when contemplating a solution. It is 5:30am on 20 July 2014 and war sirens have gone off in southern Nicosia - a shrill piercing sound on a frequency reminiscent of human screams - announcing, as it has for the last 40 years, the re-enactment of the invasion by Turkish warships, full of disembarking soldiers, five miles from Kyrenia. Though I was born two years after the ominous summer of '74, my life has been defined by Turkey’s military operation, division and the agony of that long summer. A country so traumatized and marked with heart-wrenching memories, could not but produce children as scarred as itself. Every July I cannot stop thinking of that morning of July 20, 1974. A boy, born and raised on the Greek island of Lesbos, in very close proximity to Turkey, listening as his mother tells him that Turkish planes are flying over the village, and that we may be invaded. 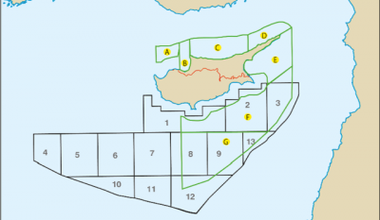 The energy boom in Cyprus: pipeline to peace? With energy supply in Europe a renewed concern, will the large reserves of natural gas in Cyprus become a peacemaker in the long-standing conflict, or become part of a larger game for regional stability? A third way for Cyprus? 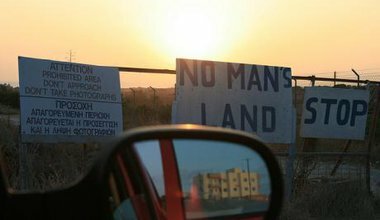 Cyprus cannot be a nation-state under Greek Cypriot majority rule, or two nation-states in a loose co-federation under the surveillance of NATO forces. 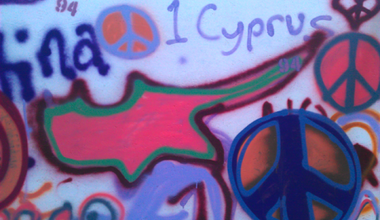 But could Cyprus be a new united Republic founded on the ideas of labour and a common Mediterranean civilization? If the EU said yes. 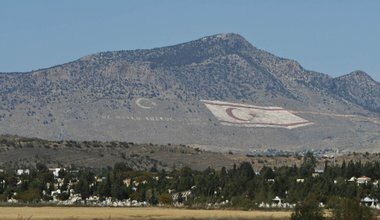 A political settlement to the Cyprus dispute is no longer just a romantic fantasy; it may be the only way out of the country's current economic crisis.